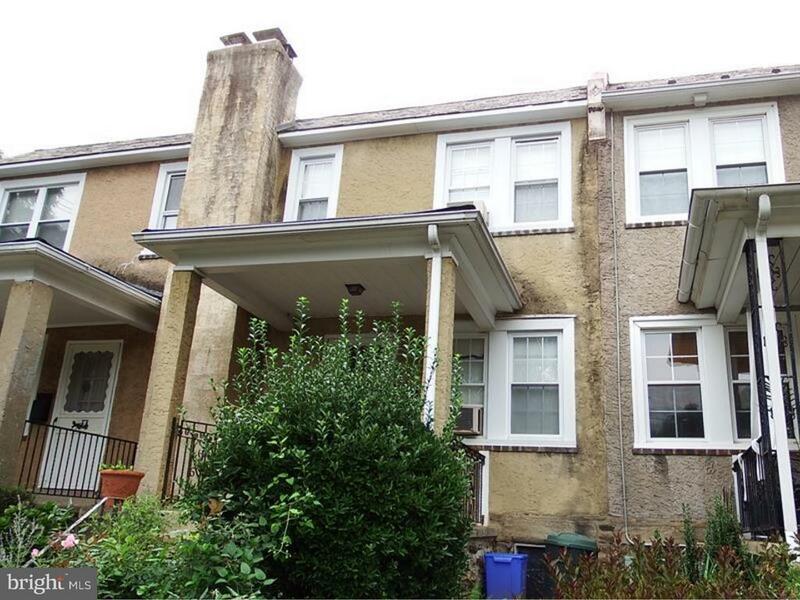 Charming Chestnut Hill Row. This home offers great potential and ready to be updated. 3 bedroom, 1 bath with sizable interior rooms. Property features front porch and rear porches, yard area and garage parking. Hardwood floors under carpeting. Dont let this one pass you by.